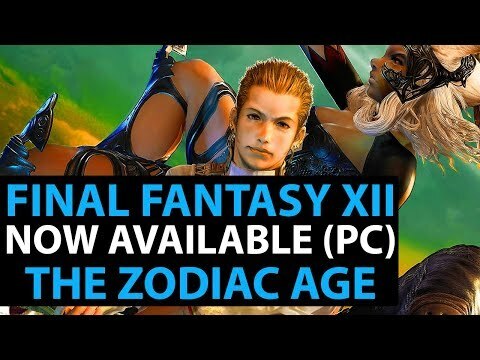 Windows Edition for Final Fantasy XV is on the way next month, and like the PS4 version, Final Fantasy XII: The Zodiac Age typical runs on Steamfor $50. Those players who purchase it from now until February 8 will get it for $40 and will receive three additional audio tracks, as well as an exclusive wallpaper created by the original game's artist, Isamu Kamikokuryo. 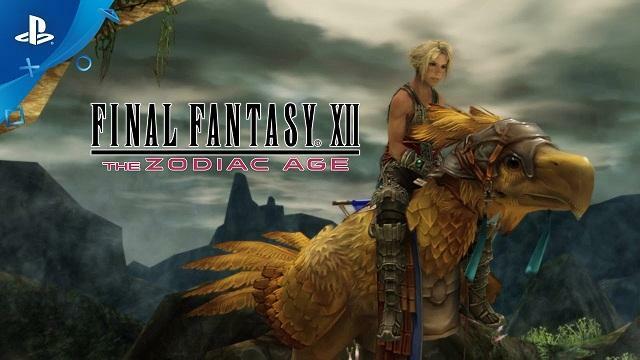 Final Fantasy XII first released on PS2 back in 2006 and new version features a number of graphical and gameplay improvements. This version will have higher resolution visuals, an overhauled job system, a reorchestrated soundtrack, and the ability to increase the game's speed. The PC version also boasts some of its own features that have been tailored for the platform and game runs at 60 FPS. It's compatible with 21:9 ultra-wide monitors and Square Enix has added "new functionality to grant players max License Points and Gil from the configuration screen."